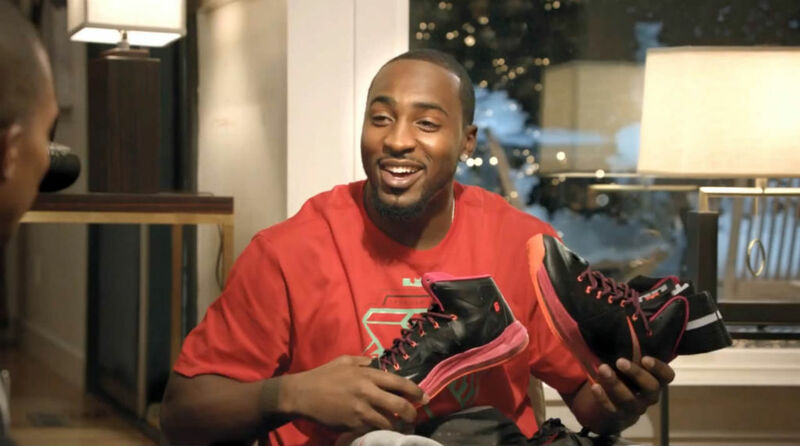 Today, Foot Locker launches their latest holiday ad featuring New York Giants star receivers Victor Cruz and Hakeem Nicks. Today, Foot Locker launches their latest holiday ad featuring New York Giants star receivers Victor Cruz and Hakeem Nicks. In the clip, Victor and Hakeem show us the difference between good and bad Christmas gifts. Happiness can't be faked, so they suggest you grab your Approved holiday gear at Foot Locker. 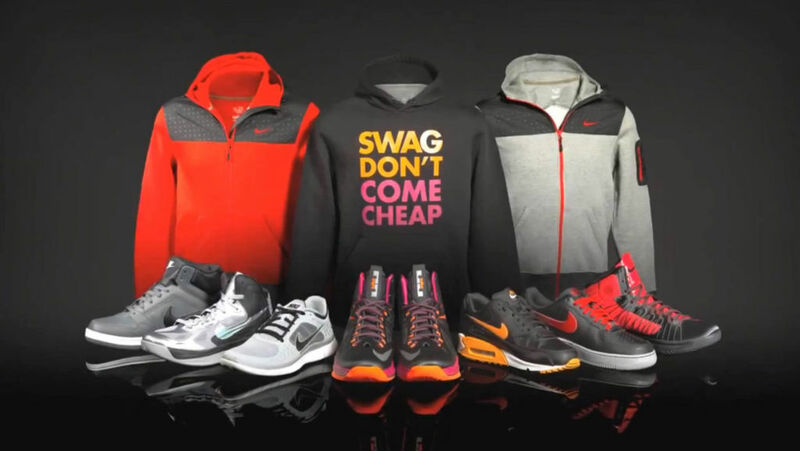 Gear in the spot includes the Nike Graphic and Zip Fleece, LeBron X, Air Max 90 Essential, Air Force 1, Hyperdunk 2012, Hyperfuse 2012, Free Run and Dunk High. Products available now at Foot Locker.